Christendom often seemed like a safe camp. I, for one, grew up safe within its walls. Campfire songs, flannel graphs and water colored storybooks fanned my beginner’s belief with sweeping and salvific stories. As I matured into Study Bibles and adult services I found a sturdy faith anchored by creeds, sacraments and plenty of sermons–so many of them about how to be good, stay above the fray of sin and keep out of trouble. In retrospect, the catechism of the church taught me a protocol for a secure life. Right belief assured me of eternal protection from the fires of hell and right living kept me out of harm’s way until then. I learned how to follow rules, obey leaders, honor parents and avoid the appearance of evil (or wrong associations) at all costs. Missionaries were the exception. “If you want to be dangerous–become a missionary, go to Africa.” I remember the harrowing stories of people arrested in a foreign country for smuggling in suitcases of Bibles, or worship services masquerading as birthday parties in places inhospitable to the Gospel message, I even heard rumors of martyrdom. Perilous living seemed only suited to evangelism efforts abroad or witnessing at home (if ridicule was considered hazardous). But for the most part Christianity instructed me to be good–that Jesus wanted me to play it safe and remain innocent as a dove. Of coarse, as a white woman in a wealthy Southern California suburb, I had a certain amount of privilege at my back which made it easier to be good and safe, to live sanctified and unharmed. Our holy stories tell of midwives who outsmarted Pharaoh’s death edict, an adolescent Miriam who summoned enough courage to approach an Egyptian princess and negotiate a wet-nurse arrangement for her baby brother, and that same Egyptian princess who risked the wrath of her father when she adopted that Hebrew boy. 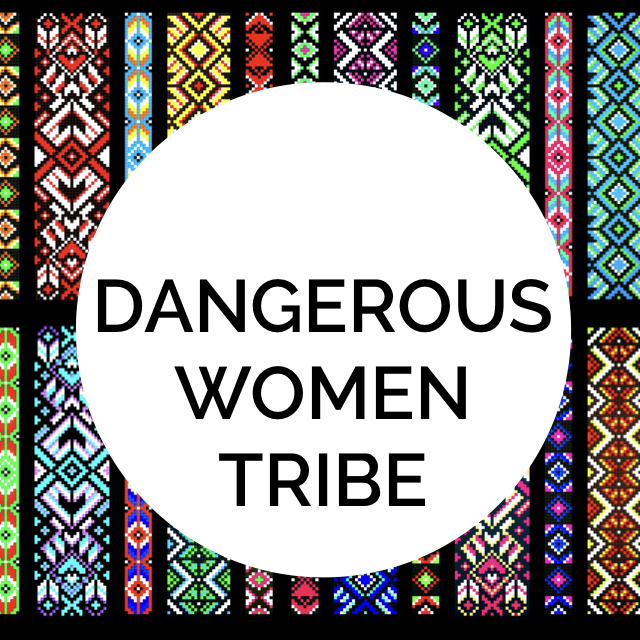 All those dangerous women were just from one liberation story! Remember the prophet Nathaniel who looked King David in the eye and confronted his adulterous ways? Or Jeremiah who stood out in the streets declaring the destruction of Jerusalem because of the sins of the people? Or Isaiah who dared to dream of a city so inclusive that even eunuchs with their compromised sexuality and foreigners, often feared or marginalized, get in. These were dangerous propositions to peddle in the King’s palace or the Jerusalem street. John the Baptist was a troublemaker who called out the wrongdoing of the political elite. Jesus kept suspicious company–Zealots, prostitutes, tax collectors and other riff-raff. He told provocative tales that agitated the religious and political leaders alike. He was called a blasphemer, a traitor and crucified as a terrorist. When Jesus told us to pick up our cross and follow him, he was inviting us into a dangerous way of living. When we follow the words of the prophets and the ways of Jesus, we will find ourselves in the cross-hairs of one empire or another. Whether we’re subverting an empire bent on death and enslavement or calling out injustice and corruption in the palace, we are not making our safety a priority. We, like Jesus, take risks for the sake of love and God’s peaceable kingdom. 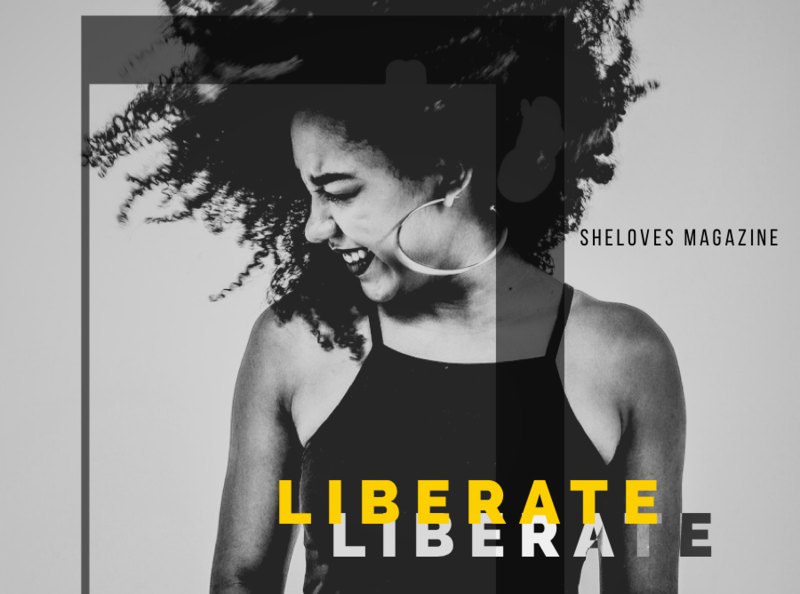 But sometimes the dangerous act seems small and slight as a paper cut–befriending a Muslim woman at the park because we are called to be inclusive, forgiving a debt because Jesus told us to break the cycle of indebtedness, looking in the mirror and smiling at our reflection because we know we are beloved despite what the glossy magazines tell us. When we choose to not be afraid, when we choose to remain tender-hearted and vulnerable we become a threat to a fear-soaked world of cynicism and callousness disregard. Being dangerous people isn’t about being more adventurous or heroic, but about being more honest and open to God’s transformation in us and our world. These days I feel like God is asking me to put down my need for security, comfort and an easy life. These were never really on offer anyway. The biblical imperative is to lean into dangerous living, which might cost me something and surely disorient me from my materialistic ways. But that kind of living brings liberation to others and recalibrates entire neighborhoods, which ranks higher than my own creature comforts. It continues to be a dangerous proposition to follow God into this world. I’d add this: God doesn’t need people already comfortable enough, safe enough or saved enough. 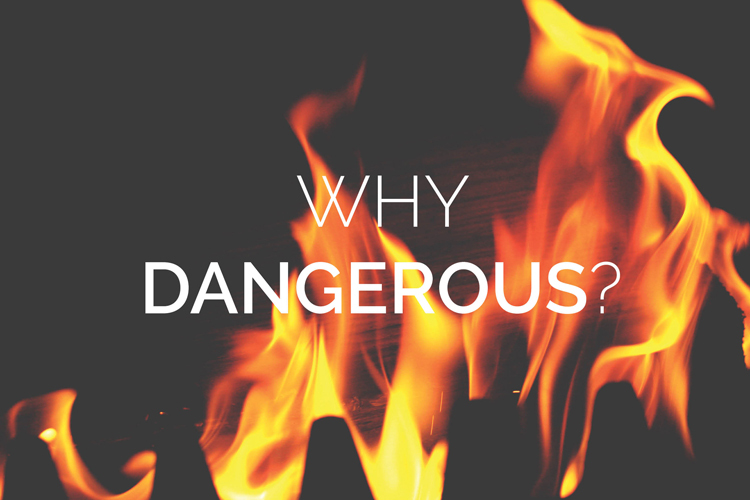 God needs more dangerous people–and the Spirit has made us made dangerous practitioners. Now it’s time to activate a protocol for a dangerous life–like yeast hidden in dough or a seed sown in the dark soil–and see what grows.